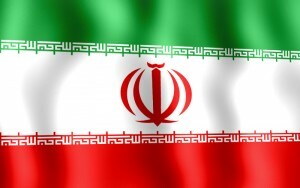 Iran’s air defence commander, Brigadier General Farzad Esmaili, has claimed the Islamic Republic is making progress on two indigenous long-range surface-to-air missile (SAM) programmes, in a series of announcements made on 28 August and 1 September. He said on 28 August that the Bavar-373 SAM had been successfully test-fired for the first time. This announcement came almost three years after he revealed the system was being developed to replace the S-300 mobile, long-range SAM systems that Iran ordered from Russia, but which were cancelled after the UN imposed an arms embargo in 2010.